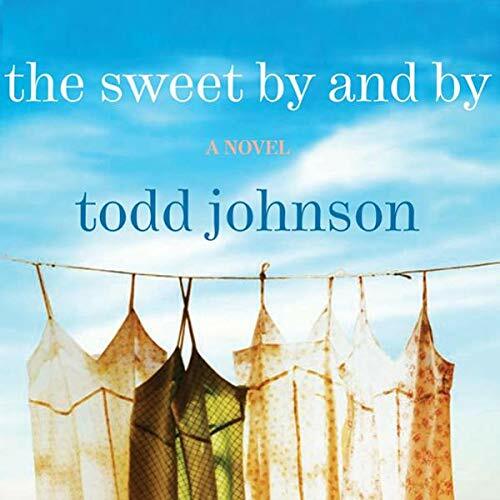 Showing results by author "Todd Johnson"
Among the longleaf pines and family farms of eastern North Carolina, days seem to pass without incident for Margaret Clayton and Bernice Stokes until they discover each other in a friendship that will take them on the most important journey of their lives. Margaret, droll and whip smart, has a will of iron that never fails her even when her body does, while Bernice, an avid country-music fan, is rarely lucid. Great 2/3 of a book.